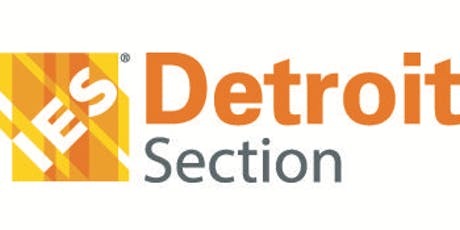 The Annual IES Detroit Lighting Product Show is the “must attend” event of our calendar year. Featuring 120 lighting exhibitors, there will be something to see for everyone. This is your chance to see the latest trends and developments in the lighting industry. Lighting Designers, Architects, Interior Designers, Specifiers, Electrical Engineers, Electrical Contractors, and Distributors are all encouraged to attend.